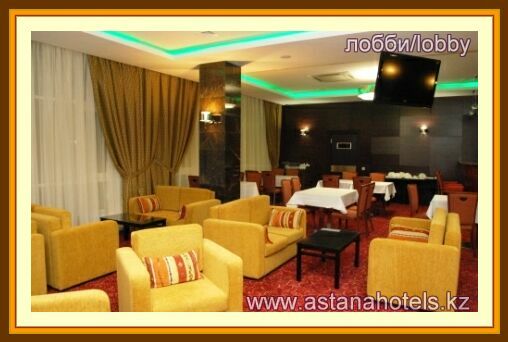 «Oasis Inn» - is the three star hotel of business class. 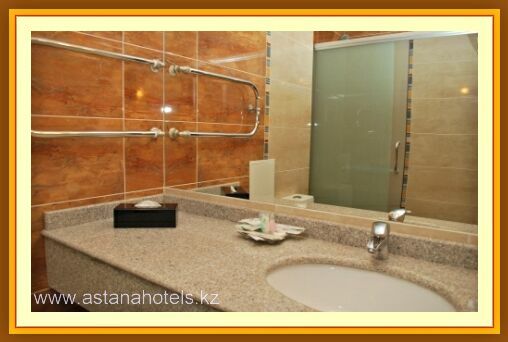 You can feel harmoniously combining elegance in interior style and the cosiness and hospitality atmosphere. 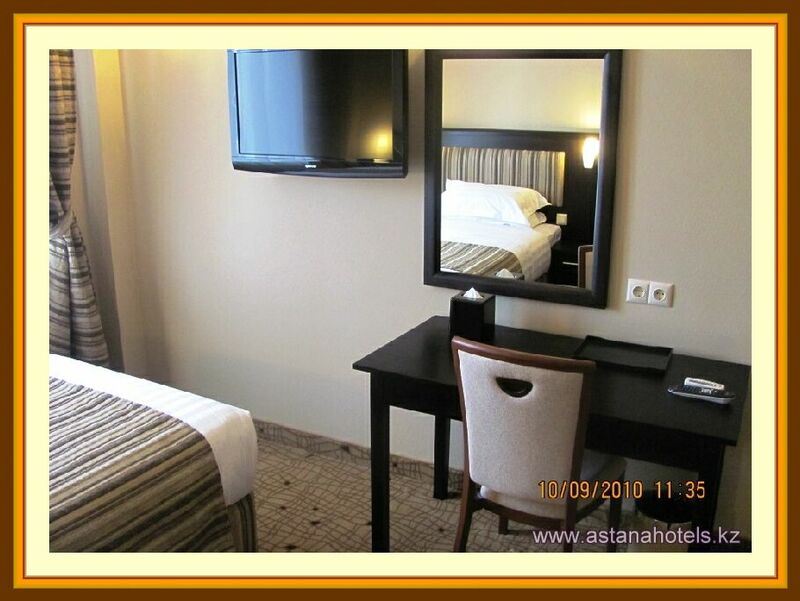 The attentive and sympathetic hotel staff will make all for convenience of guests. 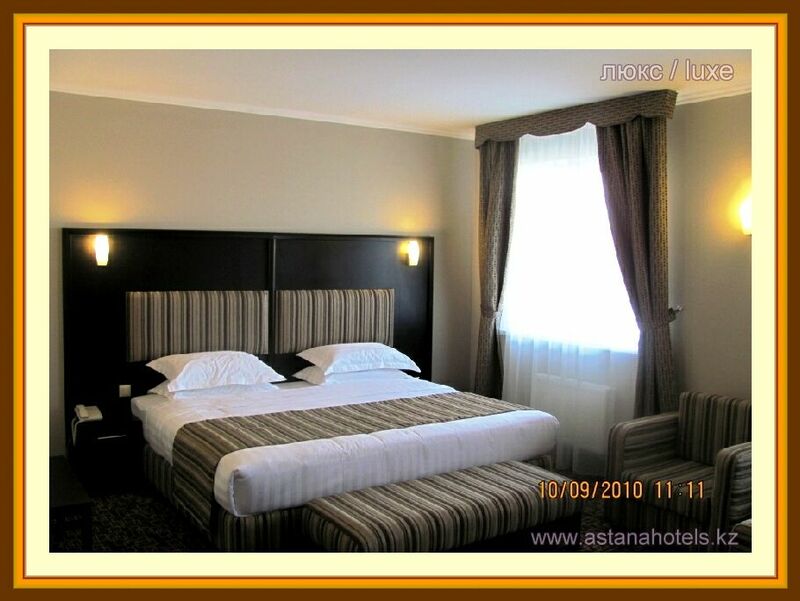 Planning business trip or rest, banquet or the VIP-meeting this six floor hotel «Oasis Inn» can saisfy all your wishes! It is situated in B.Momyshuly's avenue (Mirzoyan street crossing) not far from the new administrative center. 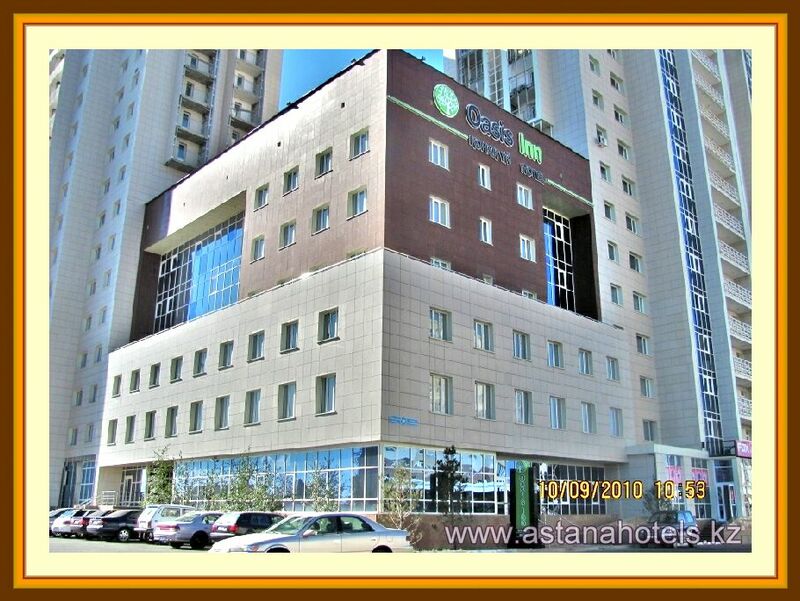 Отзывы к отелю "Oasis Inn Hotel" никто не оставлял. Написать отзыв об отеле "Oasis Inn Hotel"